When it comes to our health, most of us do all we can to stay healthy. While we might spend hours working out at the gym or cooking healthy, nutritious meals, one area we often don’t take seriously is our mouths. However, we should do, as just like the rest of our bodies; our mouths can suffer from health problems too. Many of us make the mistake of thinking that all we need to do to keep our mouths healthy is see our dentist regularly, but that’s not the case. Another mistake many of us make when it comes to our oral health is thinking that the only things we should be worried about are cavities. The truth is, if you don’t take care of your mouth and are careful about what you put in there, you can end up with all sorts of issues. It might not be the only thing that you need to do for a healthy mouth, but staying on top of your oral hygiene is important. 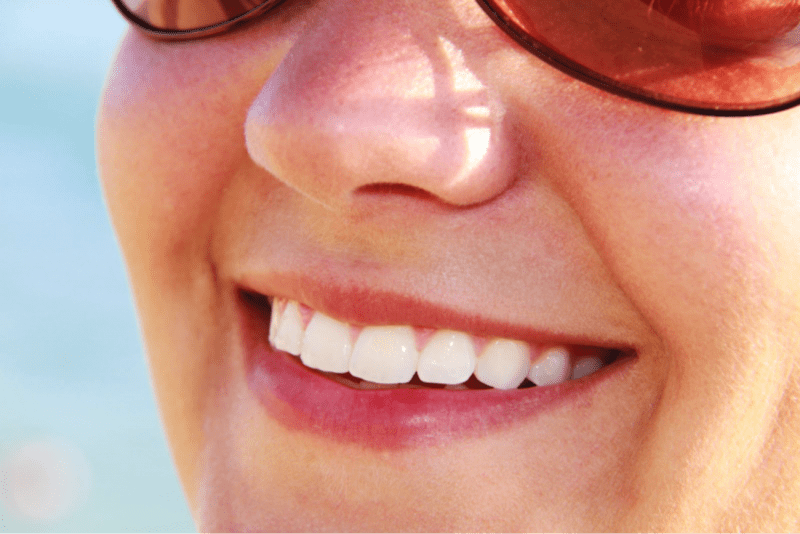 This means brushing your teeth twice a day, mouth washing, and flossing, to help protect your teeth from cavities. As well as this, it’s also crucial to see your dentist for checkups, at least, every 12 months. Many people don’t realize it, but dentists don’t only check for tooth decay but also for oral cancers. That’s why it’s so important not to skip your check-ups as a trip to the dentist just might save your life. The worst thing you can do to your mouth is inhale smoke into it on a regular basis. 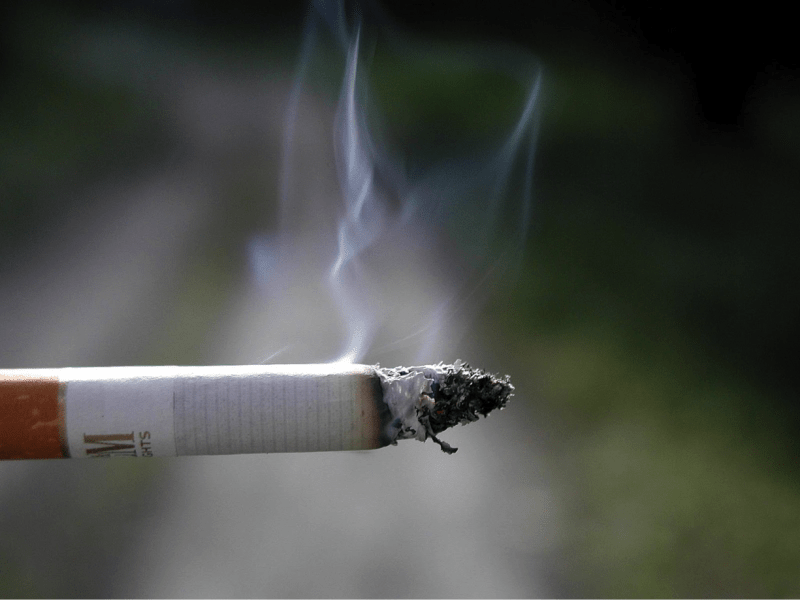 As well as causing lung cancer and COPD – a nasty lung disease, smoking can also cause mouth and throat cancer. That’s why if you want a healthy mouth, it’s crucial that you quit smoking immediately. Seriously, the sooner you stop, the better. If you don’t want to quit cold turkey, then it could be worth swapping to vaping. While there’s no research on the effects of vaping over a long period, they are seen to be a much better option than cigarettes. To find the best e cigarette for you, have a browse online at the different designs. The great thing about vaping as a pose to smoking is that it won’t stain your teeth, damage your mouth or give you bad breath. 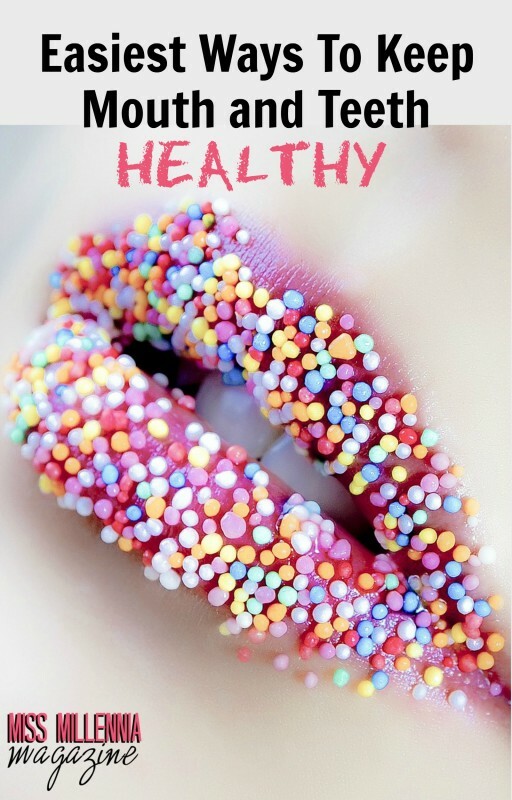 If you want a healthier mouth, you need to be choosy about what you put into it. It’s not just your teeth that certain foods can damage, but also your gums. After eating, especially sugary foods, swish your mouth out with water or chew sugar-free gum. Never brush your teeth straight after eating as else you may brush away some of the softened enamel, making you more prone to cavities. To keep gum disease and oral cancers at bay, eat a diet rich in vitamins and nutrients. The healthier your body is overall, the healthier your mouth will be. There you have it, everything that you need to know about keeping your mouth and teeth healthy.